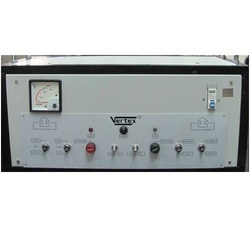 Manufacturer of a wide range of products which include automatic voltage regulator and constant voltage regulator. 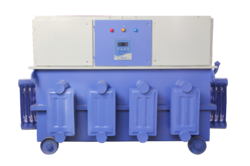 We are the leading supplier and manufacturer of Automatic Voltage Regulator with high operational efficiency. We are offering Constant Voltage Regulator to our clients. Looking for Industrial Regulator ?